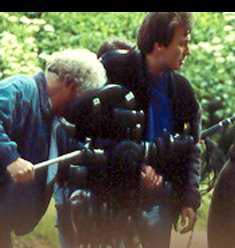 Diplomat Films was founded by Keith and Dawn Thompson with Alan Bleasdale in April 1993. The company combines the creative talents of one of Britain's most well known and respected television writers, Alan Bleasdale, with the international production expertise of Keith Thompson, ex-Head of Drama Production at Granada Television, and the development and administrative skills of Dawn Thompson. 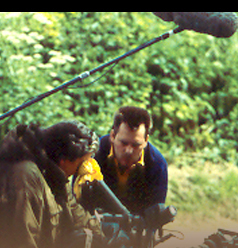 Over the last 14 years the company has produced numerous high level television dramas, including 'Jake's Progress', 'Oliver Twist', 'Melissa' and 'Alan Bleasdale Presents'. The company currently has new work in development with Alan Bleasdale, as well as working with new writers.